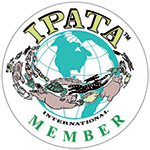 Pet Flyers is proud to be a Member of IPATA. 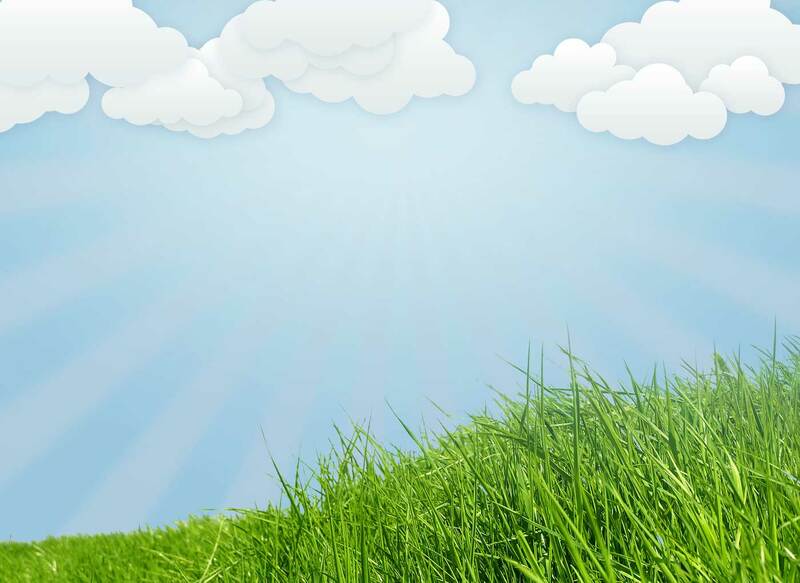 Petflyers is proud to be a member of IPATA, an International Network of Pet Shippers who are dedicated to the safe and humane transport of Pets and other Animals. 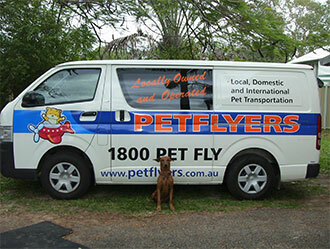 Through the network of IPATA members, Petflyers can organise the delivery of your Pet to virtually all of the world’s major cities.